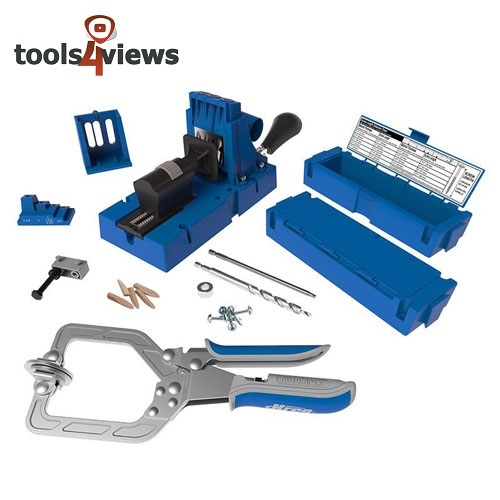 Why pay for a tool, when you can buy it with Views? Tools4Wood is asking our customers to review tools they have bought from us by sending us a video of themselves reviewing the tool. 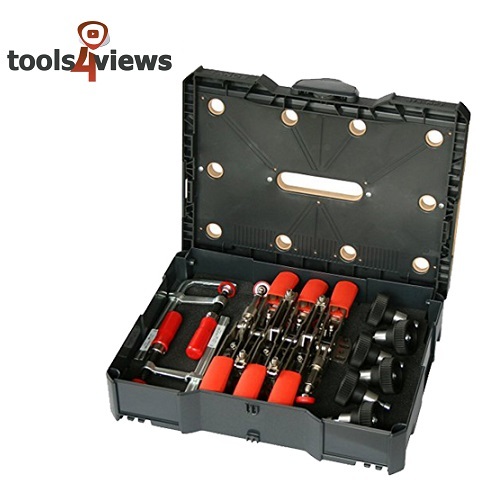 In exchange, customers will be able to use those views to buy a selection of tools on our webstore. 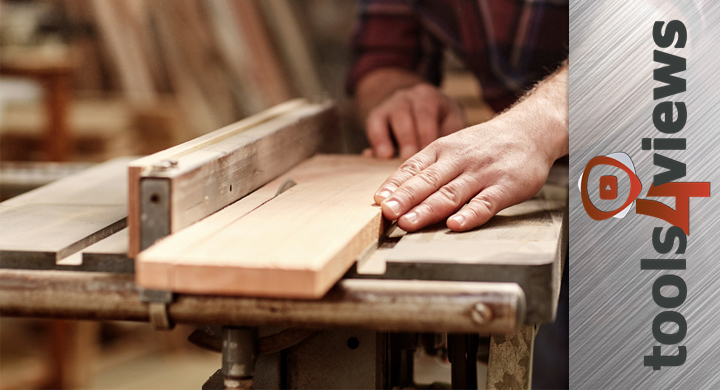 We all want to see video reviews of tools and products by real South African woodworkers. Lots of videos online are American focused, and being in inches doesn’t help us at all. Give us your feelings of the quality of the tools, any tips and tricks you have learnt over the years, or any information that will help your fellow woodworkers out there. There is no required format so make your videos any way you like. They can be informative, silly, fun or plain crazy, as long as you make it get lots of views. Keep in mind that the more “views” you get, the more expensive the tool you can purchase with them, so make the video something that everyone would enjoy watching. To ensure the content is original, please mention in the video that you purchased the tools from Tools4Wood. Customers can submit their videos to us by transferring them via Dropbox or WeTransfer (more instructions below) Tools4Wood will upload the video to our official Youtube page, website and social media pages, and we will send you the link for you to share with your friends. We welcome any type of video you create, cell phone videos are great. Hi-end production videos, also great, whatever you have available. You can make as many videos as you like. Kindly refer to the T’s & C’s below. The easiest way to transfer the video to us is by using the WeTransfer free service. Files up to 2GB can be transferred free of charge on this service. This can be done directly off of your smartphone or tablet, as well as via PC. Alternately if you have a DropBox account, videos can be sent to us this way. Or you are welcome to contact us and we can try and facilitate another method. Your Video must review a tool that you have purchased from Tools4Wood. Tools previously purchased from Tools4Wood are eligible. Your Video must be sent to us via one of the methods mentioned on this page. Your Video will be edited by us, and will have a “Tools4Wood” Logo superimposed in the top right hand corner. 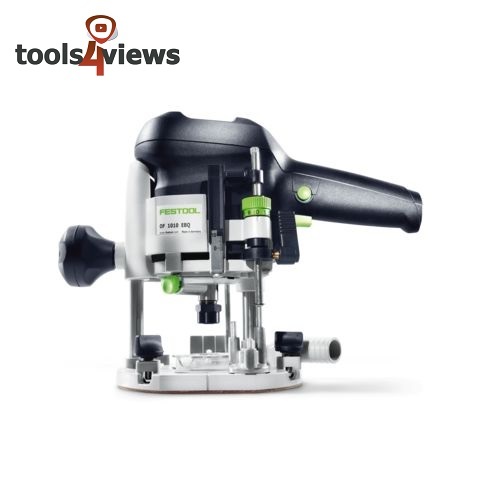 Only a selection of tools are available for purchase on Tools4Wood with “views”. Only one (1) tool per video can be purchased with “views”. 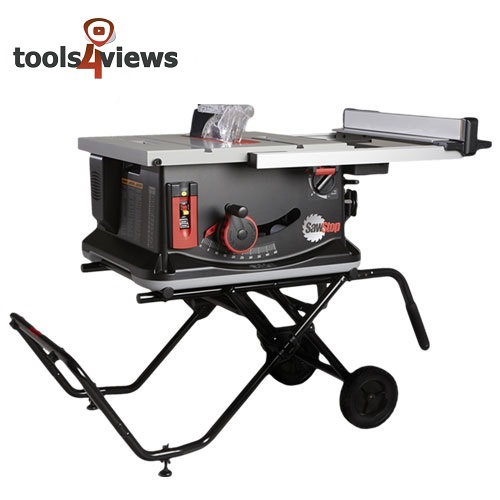 Once you have purchased a tool with “views”, the video will no longer qualify for this campaign. It is up to you to determine when you would like to redeem your views and for which product. The rights of the video you submit will pass to Tools4Wood on submission, and may be used in further marketing campaigns. Videos can be submitted up to the 31st of December 2018. All videos submitted prior to this date will qualify. We reserve the right to not post videos received for any reason whatsoever. Only South African residents can participate in this promotion. Only one (1) video can be submitted of each tool purchased from Tools4Wood. Only open to people over the age of 18 years. For people younger than 18 years of age, parental consent needs to be submitted with the video. Additionally, a parent or guardian must be present at all time during the use of tools.